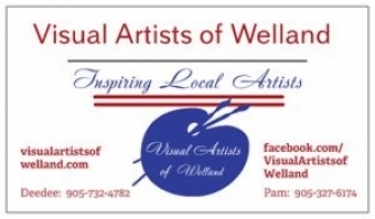 Valerie Chalmers recently began looking for people around Niagara who contribute positively to the community. The result a series of articles, some of which you will find within the pages of Connecting Niagara. Valerie Chalmers is a bright, confident and enthusiastic woman. She is accustomed to working long hours and has always been prepared to put in whatever time and effort is necessary to get the job done. Valerie is a fast learner and her friendly, outgoing personality allows her to build strong connections within the workplace and the surrounding environment. Valerie run's a variety of social media platforms for small to medium sized business. These businesses range from dance competitions, real estate agents to specialty shops & restaurants. She has a passion for marketing & strong communication. 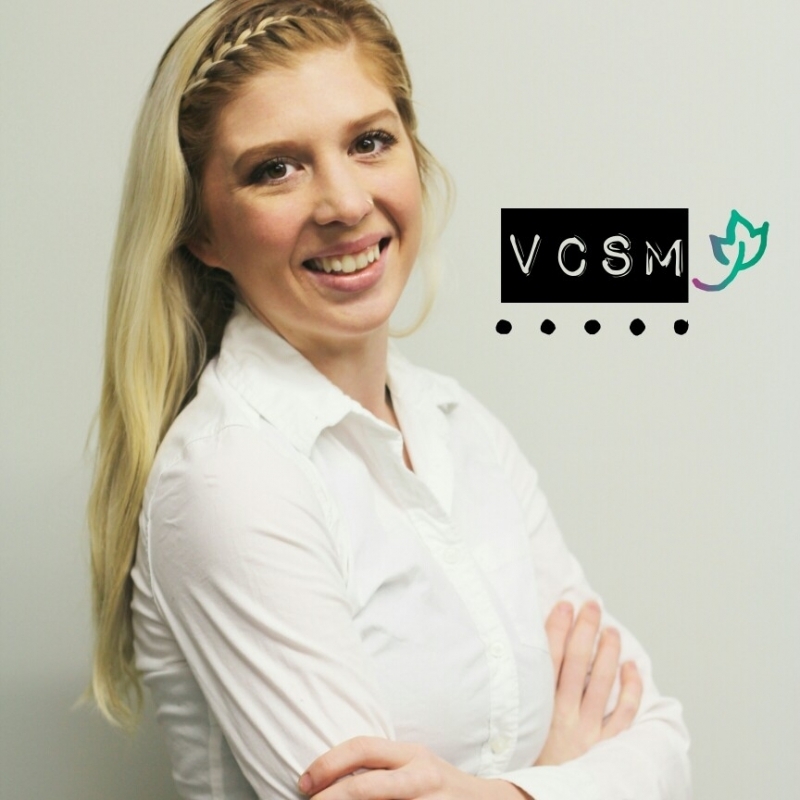 Valerie is a go-getter, to-do-lister, goal-setter and would love to creatively collaborate to help expand your business. Creativity and consistency are her trademarks. Research and add passion are an integral part of every project. Valerie has a keen eye for design and will make sure your posts are informative as well as attention grabbing & aesthetically pleasing.